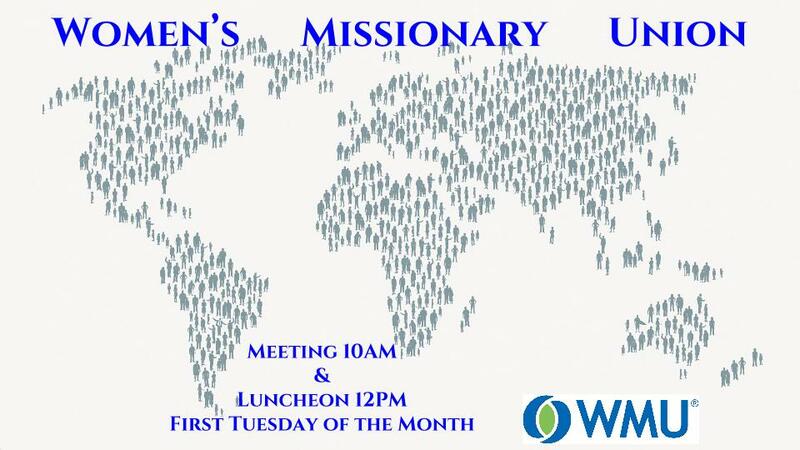 The Women's Missions Union (WMU) is a monthly meeting where women get together on the church grounds to celebrate life, pray for missionaries, and encourage one another in fellowship. Meetings are held at 10 AM on the First Tuesday of the Month, in the fellowship hall. A luncheon follows the meeting at 12 PM. Men gather together at Piccadilly Cafeteria on the first Saturday of the month at 9 AM . There, the men are able to sharpen each other through fellowship, prayer, and words of encouragement. Men are each responsible for their own meal. 4500 Hollywood Blvd, Hollywood Fl 33021.